Purchase this product now and earn 1,210 Points! 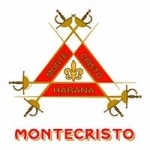 The Montecristo Platinum series sets new standards for handmade luxury cigars. Dressed in an eye catching new band, the Platinum series is richer and deeper than most other smokes. 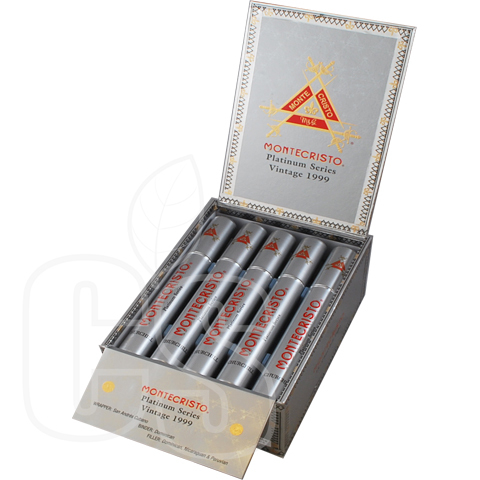 A dark Mexican Cubano leaf is artfully rolled around a hearty blend of Dominican, Nicaraguan, and Peruvian long-leaf fillers creating a fuller bodied cigar that earned a “91” rating. Complex flavors hit notes of hearty wood, roast nuts, and mocha. I just picked up a box for my nephew’s birthday. sharing with a new smoker as it is quite tasty and not overpowering.